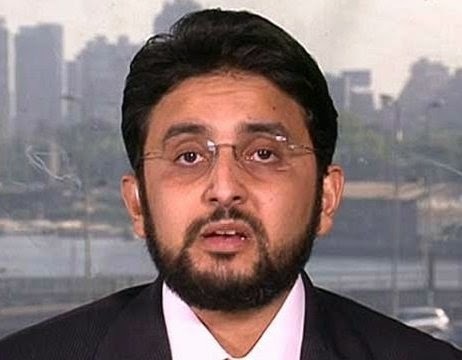 One apparent beneficiary of that policy was Gehad el-Haddad (pictured above), a Muslim Brotherhood operative who worked at the Clinton Foundation in Egypt for five years. After the regime he was part of was overthrown, the Islamic terrorist leader received a life sentence in Egypt for sedition. This article by Matthew Vadum first appeared August 9, 2018, in The Epoch Times.